We're serious about this new accessory store. Embellish also means "to render beautiful." We have to agree. Sometimes, we embellish a bit. Like that crazy blind date story. So, our date didn’t actually have a greasy mullet, just a little too much gel and a very unfortunate haircut. Hey, we know how to tell a good story. What we don’t know is how we survived before Embellish, the adorable accessories store that opened at 4161 N. Lincoln Ave. 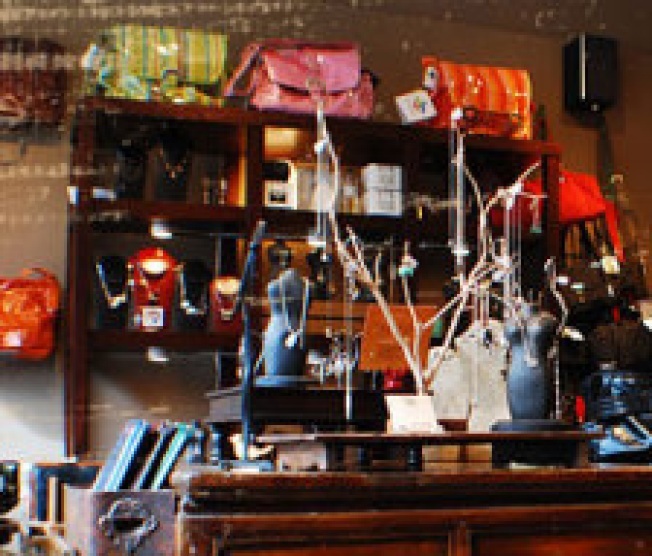 Bags, wallets, jewelry, pendants, hats and belts are all artfully displayed, and the owner likes to support independent designers, so everything in the shop has a unique, indie-inspired flair. From the service to the selection, we really love everything about this place. And no, we're not embellishing.